Broadcast Who holds broadcast rights for Premier League matches? 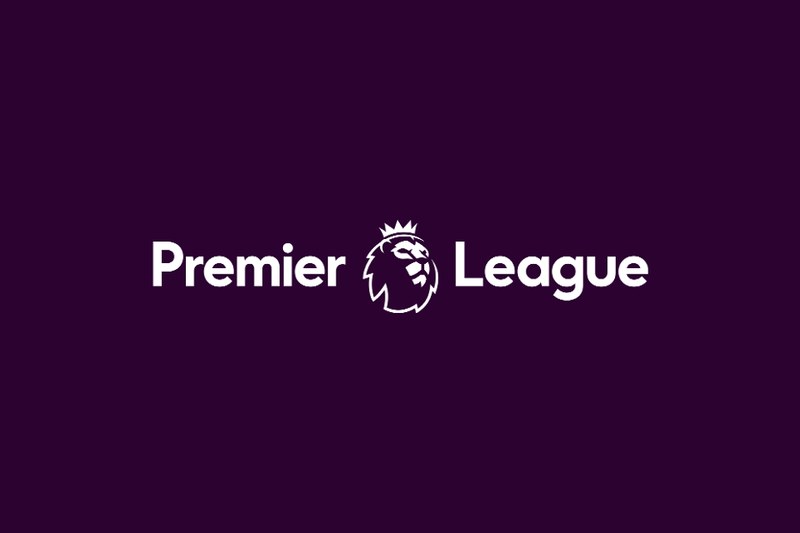 On the eve of the 2018/19 Premier League season, the Premier League and beIN SPORTS have announced a multi-year media rights deal whereby beIN SPORTS will broadcast exclusively all Premier League football matches in the Middle East and North Africa (MENA) for the three seasons 2019/20-2021/22. beIN SPORTS is the incumbent exclusive broadcaster of the Premier League in MENA, however the new deal – signed in London yesterday by Richard Scudamore, Executive Chairman of the Premier League, and Nasser Al-Khelaifi, chairman and CEO of beIN MEDIA GROUP - will mean that beIN SPORTS is the exclusive home of Premier League football in MENA for the next four seasons. Premier League fans in MENA will be able to watch all 380 matches per season exclusively live on beIN, in addition to having access to comprehensive magazine programming, including pre and post-match shows, as well as daily highlights and weekly wrap-up programmes. Further, through beIN’s market-leading OTT service, beIN CONNECT, subscribers will be able to watch all Premier League content, including the live streaming of matches, across web, tablet and mobile devices. "We know there are many passionate fans of Premier League clubs right across the Middle East and North Africa, and that beIN SPORTS does an excellent job making the competition available to them," Scudamore said. "beIN is a long-term partner of the League and its first-rate coverage has helped to grow interest in our clubs across many countries. "We look forward to continuing to work with them to make the best Premier League action available to fans in the region for the next four seasons." Al-Khelaifi said: "We are honoured that the Premier League has trusted beIN MEDIA GROUP and beIN SPORTS again to be the official and exclusive broadcaster, champion and custodian of its product in the Middle East and North Africa. "Nothing brings people together and excites passions and emotions like sport; particularly football. The Premier League is one of the most exhilarating of all leagues in world football, attracting the best talent on and off the pitch and providing the most captivating entertainment. We are happy to extend our long-term partnership with the Premier League and to continue promoting the brand and growing its fan-base in the Middle East and North Africa."